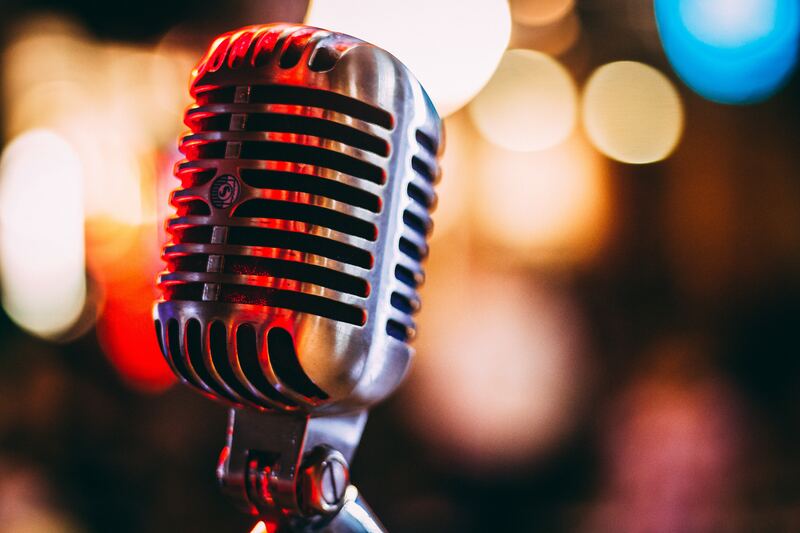 You may not have considered them to be at the top of your list, but podcasts have become a great marketing tactic. They can differentiate you from other advisory firms and be a great tool for your clients! Because they are all audio, many people enjoy the versatility of being able to listen to them while driving, working out, cooking, etc. So how do you begin? 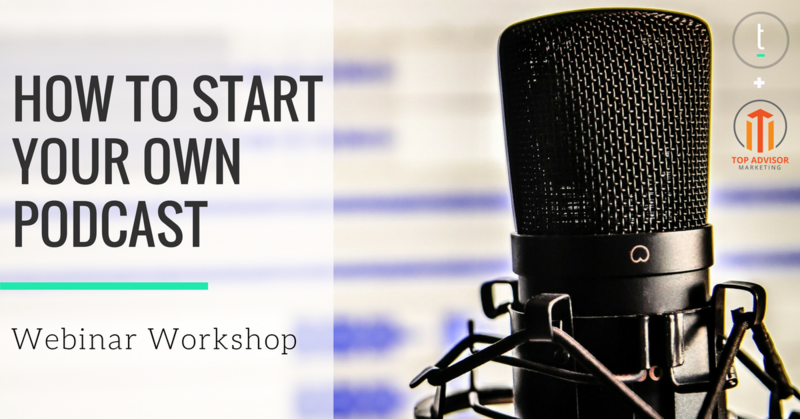 In a recent Twenty Over Ten webinar co-hosted with, Kirk Lowe of Top Advisor Marketing, he gives his best advice for starting your own financial podcast. You’ll learn everything from which tools to use to how to create awareness once you start. 56:46 Compliance and podcasting. How to use a transcription service like Trint to work with compliance.